The Looming Tower (2006) is all about al-Qaeda, its formation, and the personalities behind it. 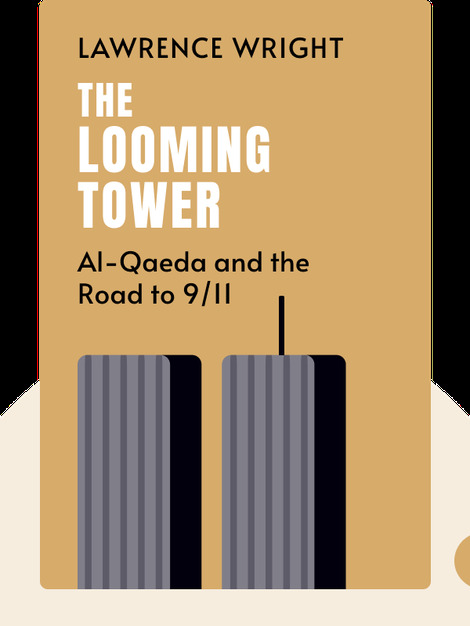 These blinks detail the route taken to power by al-Qaeda leader Osama bin Laden and the run-up to the September 11, 2001 terrorist attack that devastated the United States. 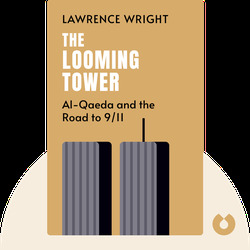 Lawrence Wright is a staff writer at the New Yorker who has written a number of other non-fiction titles. He received the Pulitzer Prize for The Looming Tower.